What does the future of optometry look like over the next five years? The question was addressed at “The Future of Optometry,” a presentation at the 2017 Vision Expo West meeting that was sponsored by Essilor. The presentation addressed four areas: demand, supply, mega-trends and opportunities. This article focuses on the changing role of optometrists in healthcare delivery. Healthcare is expanding. A growing senior population is requiring services, and Millennials, our largest generation segment, are becoming healthcare decision-makers as they start families of their own. The growth in healthcare offers tremendous opportunity to grow our practices, while partnering with other doctors to ensure that our patients’ total healthcare needs are met. The question: How do we best do that while increasing profitability? 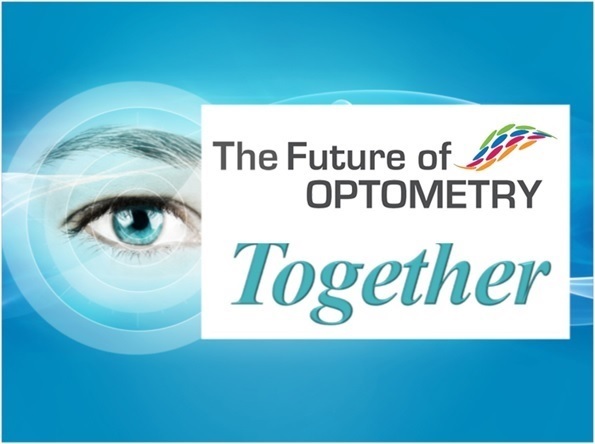 Click HERE, or the image above, to watch the Future of Optometry webinar with Mark Wright, OD, FCOVD, and Richard Edlow, OD. The number of ocular diagnoses that are medical, and not refraction-based, are increasing. This opens more avenues to provide care. While the number of optometrists is increasing, the ranks of ophthalmologists are predicted to stay relatively stable. This opens the door for the expansion of OD scope of care. Even better, we have the capacity to take on new patients in our practices. Our focus should be on enhancing the patient experience, and showing patients the value of our services. Every patient provides an opportunity to educate. They may not need the specific service you tell them about at the moment, but perhaps they, their friends or family, will have needs in the future. By continually educating patients, you are setting the stage to capture future opportunities to provide services. At our practice, we educate each patient at every interaction. We present slides and videos in our office with help from patient education media provider Rendia. We also post on social media, and constantly are revamping our web site. We create blog content on our web site to boost our SEO within major search engines like Google. So, if patients are searching for a solution to a particular issue, especially if they live within a close radius of our office, they will find us. Patients don’t know what they don’t know. By educating constantly, and making it your job to inform patients of your services, you create a higher level of knowledge among your patient base. One-by-one, you see patients remembering and coming to you for those exact services you have made them aware of. By increasing the breadth of what we can deliver, we cement our place in patient care and the future of health care delivery. I have an education protocol in what I explain at every comprehensive exam encounter. By telling patients all I can about eye health, using illustrations and diagrams, and what can possibly go wrong, and what I’m watching for, patients realize that eyecare is not all about the refraction, glasses and contact lenses. This education may need to be repeated yearly, and some patients value this information more than others, but consistency in what you communicate is key. Educating staff on possible conditions we may see, what those conditions look like, and what we will do to treat those conditions, is a start. I find it helpful for staff to have a quick recap when a patient comes in with an unusual eye condition. Both staff and patients often want to know what it was, and what will now happen, which creates a great teaching moment. Additionally, create a triage guide for your staff, so they understand the conditions that are urgent versus those that can be dealt with days, or weeks, later. Hit the pavement, and meet the practitioners you would like to engage with. Whether this means you are meeting that primary care doctor so many of your patients see, and to whom you’ve been sending diabetic letters to all these years, or creating a new relationship to garner referrals, both are winning strategies. If you are truly out to improve patient care and communication, as well as enhance other practitioners’ awareness of what you can do for them, everyone wins. Most importantly, you should be asking them how you can help them. 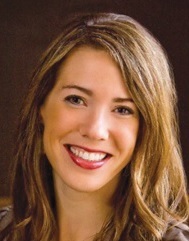 Focus on creating a symbiotic relationship with other doctors.